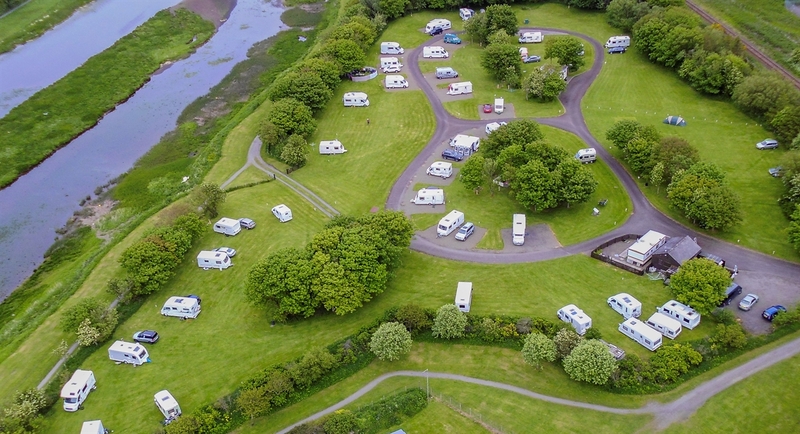 Situated next to the Wick River, our family run site offers visitors a peaceful and pleasant stay. It is the most sheltered Site in Caithness. 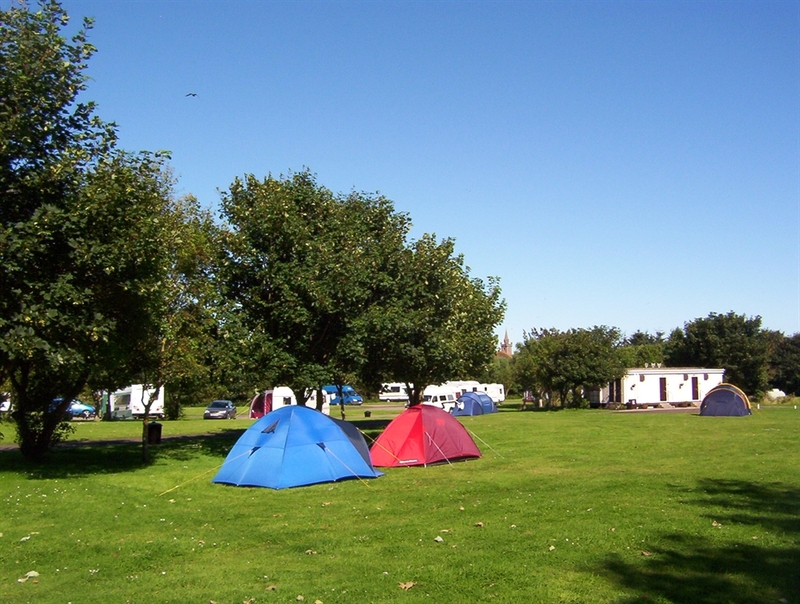 Our facilities are suitable for Caravans, Motorhomes, Trailer Tents and Tents. 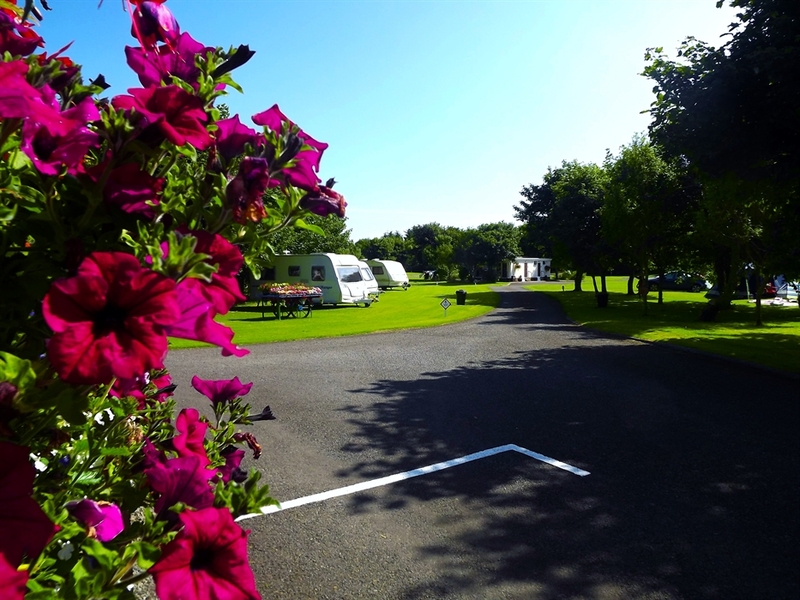 Our Site is picturesque and secluded, yet only a 5 minute walk into the town centre where you will find various shops, hotels and restaurants. Many visitors use this site as a base for touring Caithness or for taking day trips to Orkney as the ferries leave from John O’Groats or Gills Bay which are only 17 or 20 miles away.